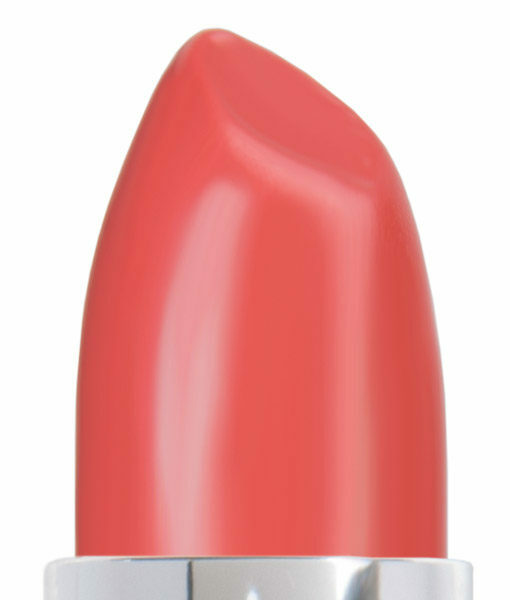 Coral Crush is the epitome of a true coral color. A pinkish-orange color representing the beautiful oceanic coral reef. This is the MOST requested color that we have ever had in RAL history, and here it is – a classic coral. It has a smooth, satin finish which produces a lovely sheen, without any glitter, frost or shimmer. Lovely all by itself or paired with a gloss to add sparkle. Highly recommend this color. It can be wear on any skin tones, I think. My friend loves it, too. Looks great on my sister; red hair, blue eyes, warm undertones. Really loved this sample. It’s a really pretty color for summer! 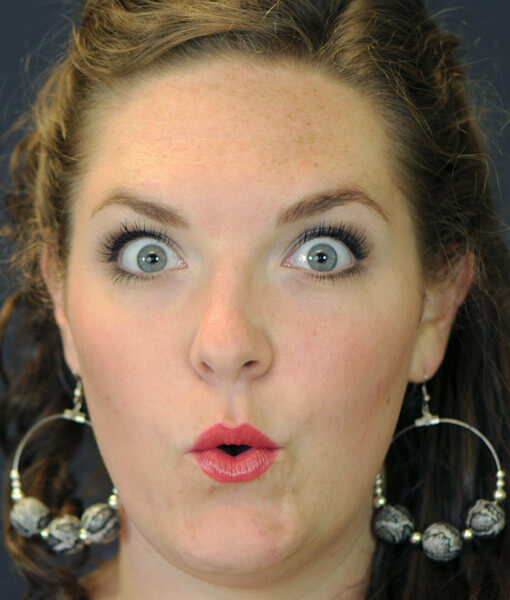 I’ve waited a bit to write this review, and I’m still debating on whether or not I should get the full tube. 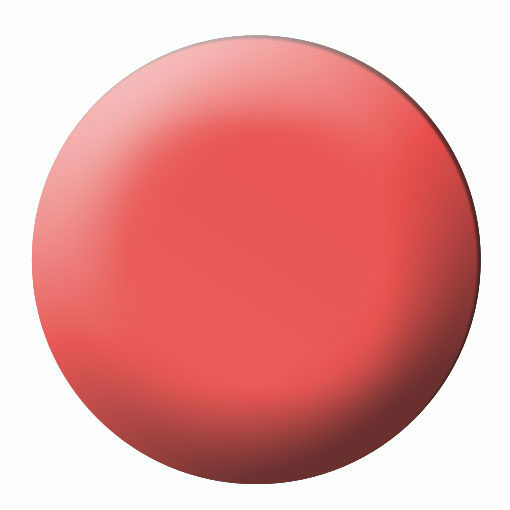 I LOVE this color upon application – such a gorgeous gorgeous coral, perfection! Then I’ve had to keep checking the mirror to see what’s happening with the color because it has tended to go pinker and pinker the longer it’s on. My sample has a hot pink ring around it, so I don’t know if that is from the undertone or base color, but that is what seemed to stay with me at first. 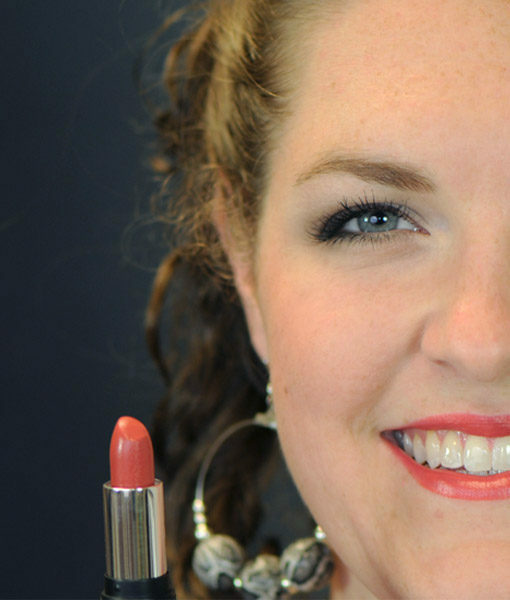 I tried it again the other day, and I think it did stay a certain shade of coral pink once it got there – still not the color it starts out as, but I think one convincing me to go ahead and get the full tube, which I’m excited about being in stock again! 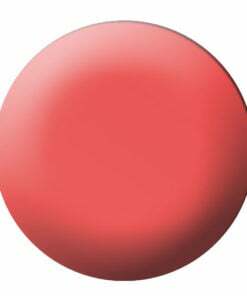 This is exactly the color I think of, when I hear “coral”. On me, it goes on as a bright orange, and heads towards pink after it’s been on for a bit. 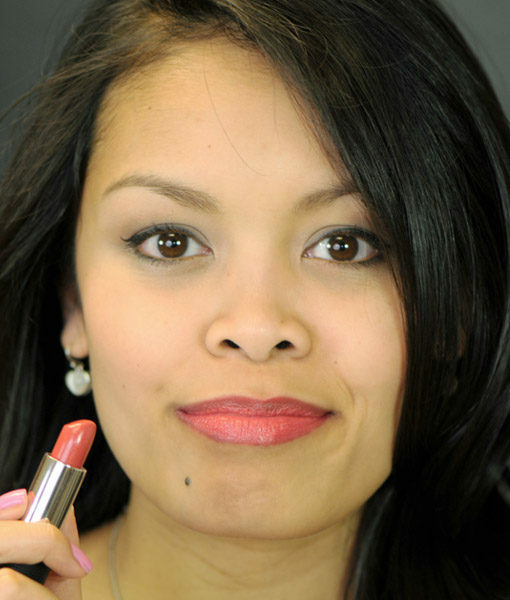 I prefer Kiss on the Chic for a more subtle coral tone on me, but will wear this and enjoy it until it runs out. The formula is awesome.